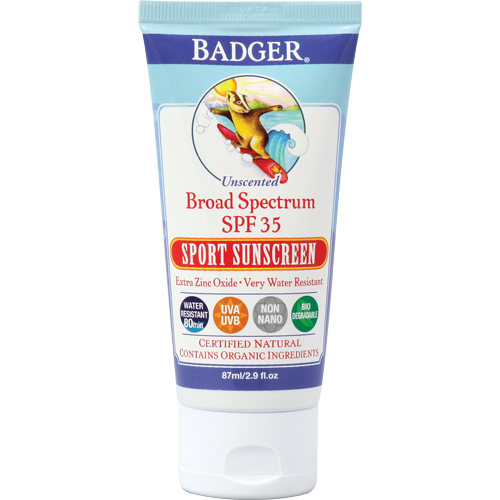 Does anyone truly like wearing sunscreen? 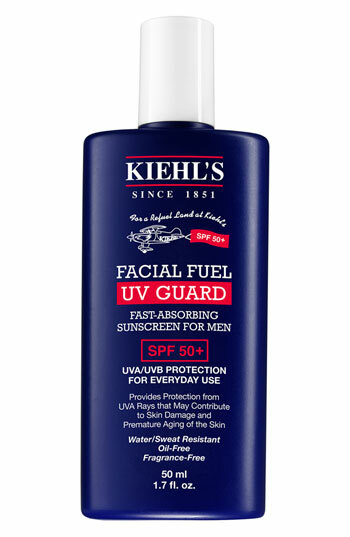 From it’s chalky consistency, long lasting scent in the worst of ways and its likelihood to make you glow neon, there’s seemingly more reasons to dislike sunscreen than to like it. 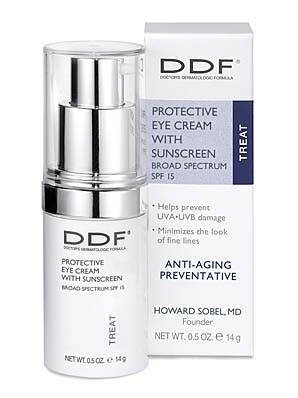 However, the research continues to pour in-premature aging, skin cancer, freckles and so on. So gents, it pays to apply! 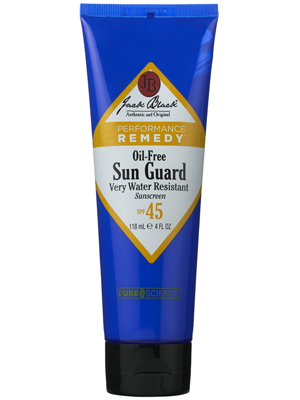 The difference however between general “all purpose” sunscreen and sunscreen formulated for men? 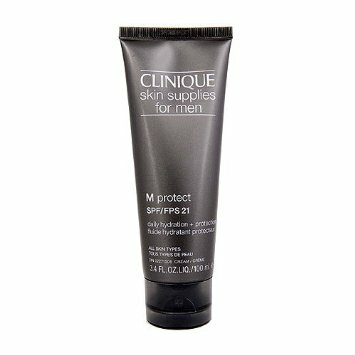 Very little- with the unique exception of them usually being heavier and moisturizing as women are more opt to apply a moisturizer separately where as men usually search for more all purpose formulas. Take a look at these top sellers that have proven their worth for summers past on the market! Posted in The Gentlemen's Club and tagged jackblack, kiels, mens, sunscreen. Bookmark the permalink.